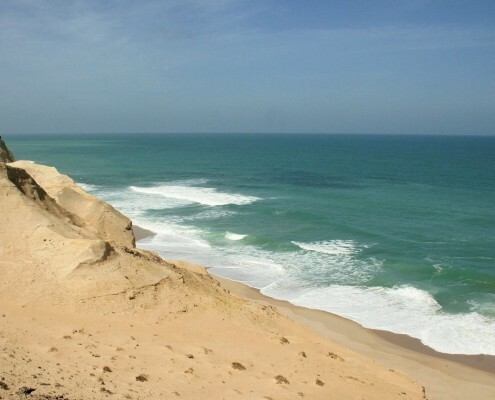 Dakhla is located in the south/west part of Maroccoo, at the end of the peninsular Rio de Oro. 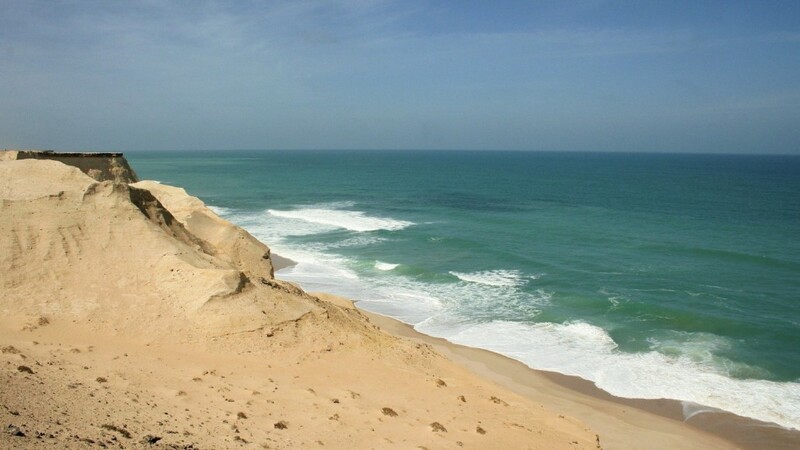 It is extraordinary place where the Atlantic ocean enters Sahara desert forming a huge about 40 km long lagoon. 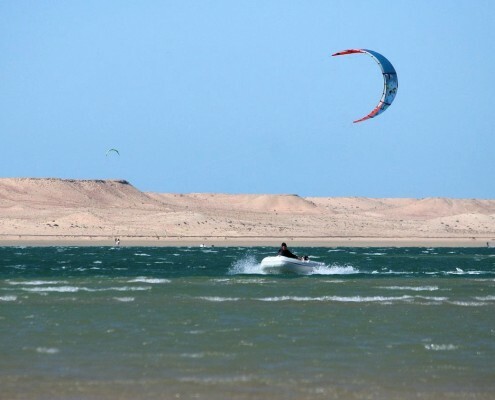 Dakhla is a great place for kite and windsurfing with several wave spots on the ocean and perfect flat to choppy water in the lagoon. The wind in the lagoon is stronger than the wind in the ocean. 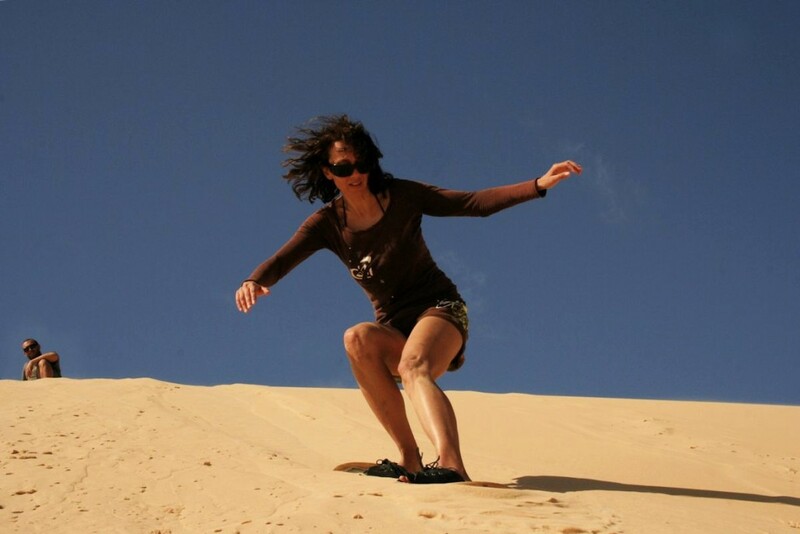 It is perfect for freestyle practice, learning and advancing. The sea bed is sandy. The wave spots are reachable by 4×4 from the lagoon. 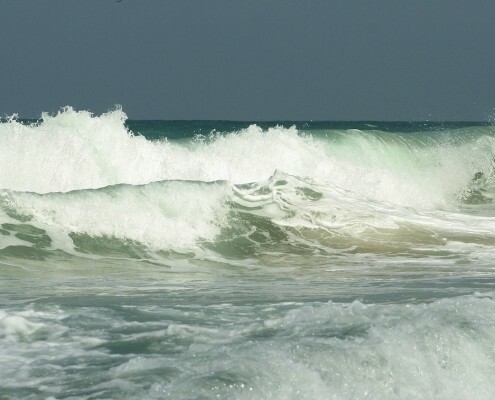 The waves are 2 – 4 m, can be in 11 – 15 seconds period in good days. 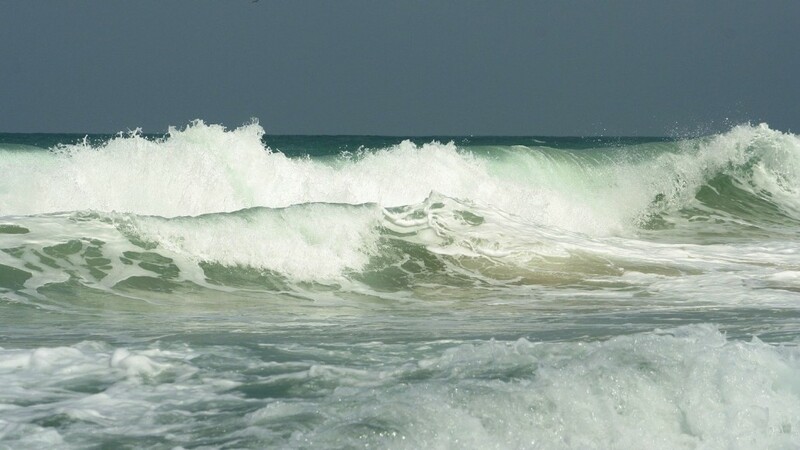 The wave is quite powerful, braking on the beach. Accommodation in so called “camps” (actually nice fit in nature complexes) near the lagoon. 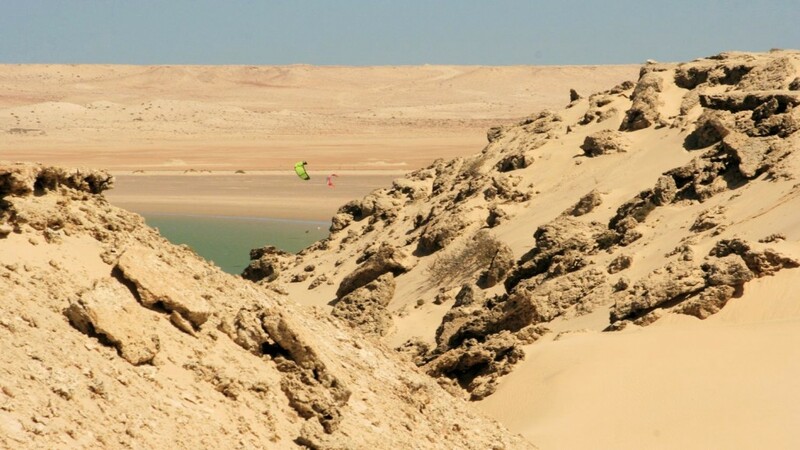 Dakhla is 1500 km far from Casablanca and the best way to get to here is by airplane. 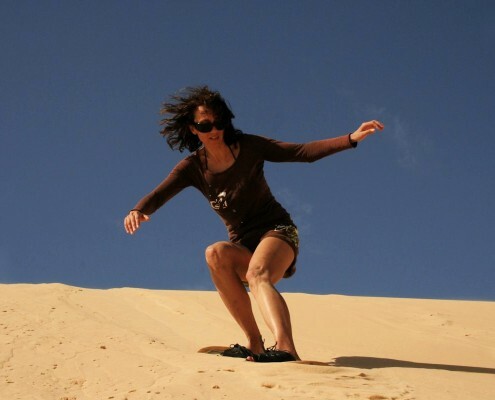 There are lots of offers from each big city in Europe to Casablanca and the flights from Casablanca to Dakhla are each day. 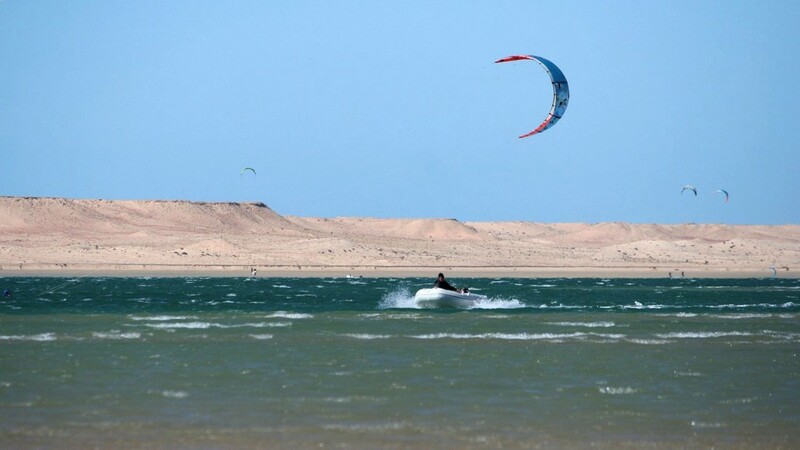 Once you arrive at the airport in Dakhla there will be organized transfer from the airport to your residence at the lagoon. 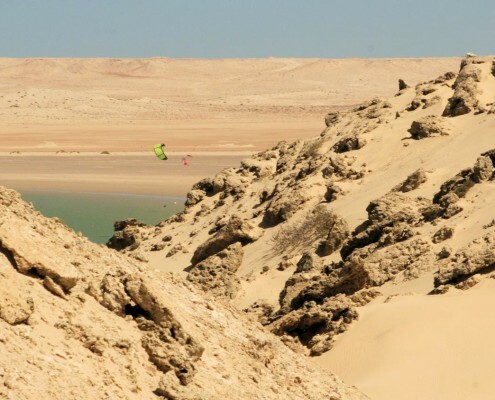 The town of Dakhla is small but nice, it is worth it to visit and see the local fish market, night market and dive in the authentic atmosphere.